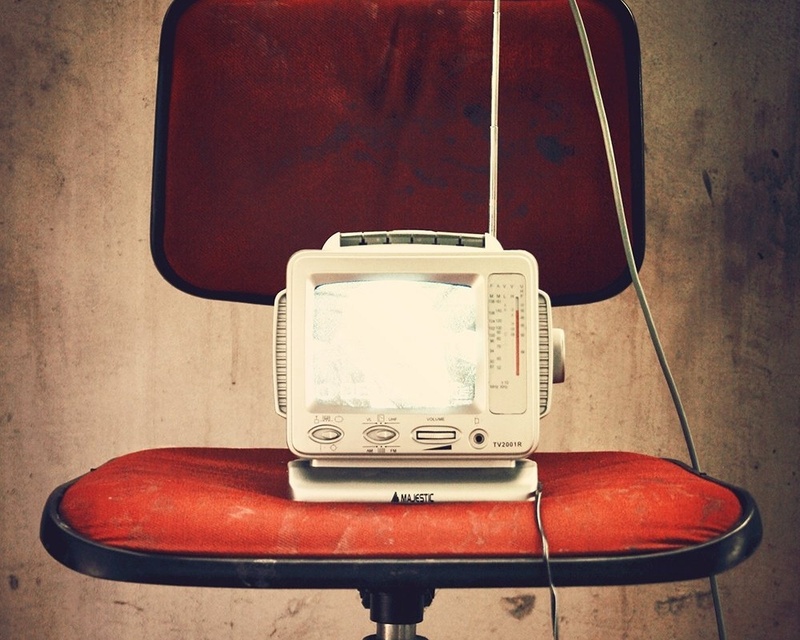 A recent research study by Nielsen revealed that the decline in television viewing has leveled off while other media continues to rise in usage. This means a few things: 1) Television is not dying (it never was) 2) Overall media consumption is on the rise. Much of the average person's free time today is being spent consuming media. While it is interesting to consider whether the industry created media opportunities out of entertainment or whether society views some media as entertainment (social media for starters), this is not necessarily the point. The point is that we are consuming more media. Thus, we are subjecting ourselves to even more commercial messages today than we were just a few years ago when the estimate was as high as 3,000 messages per day.Which means it is even more difficult for marketers to stand out in our minds. Advertising alone is not the answer to your challenges. Rather, marketing programs that include advertising as just one of its components is necessary in today's environment. If you are merely running ads, no matter how well done or how precisely targeted, you're not being as effective as you could be. Managed marketing stratagies are the only way to impact long-term success.